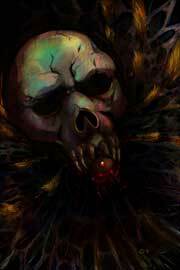 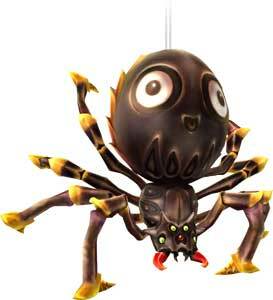 The Skulltula is a recurring Spider-like enemy in the Legend of Zelda games. 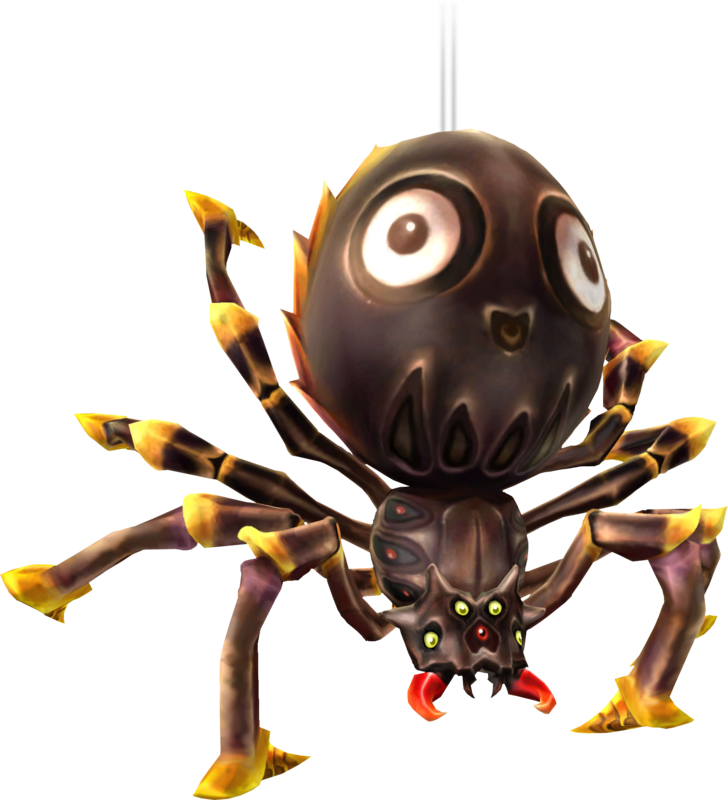 Their visual appearance is always changing in game to game but they share the treat of the abdomen that looks like a human skull. 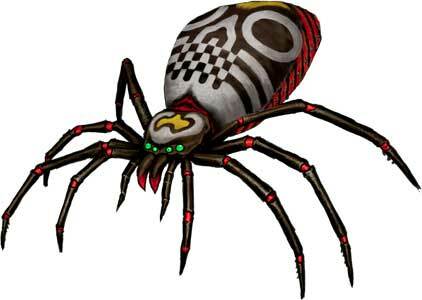 They debuted in The Legend of Zelda: Ocarina of Time (1998) and returned in a couple of the Zelda games on both consoles and handheld systems. 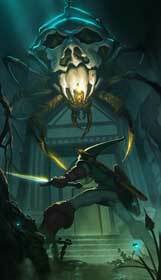 Their currently last appearance in a Zelda game was in The Legend of Zelda: Skyward Sword (2011). 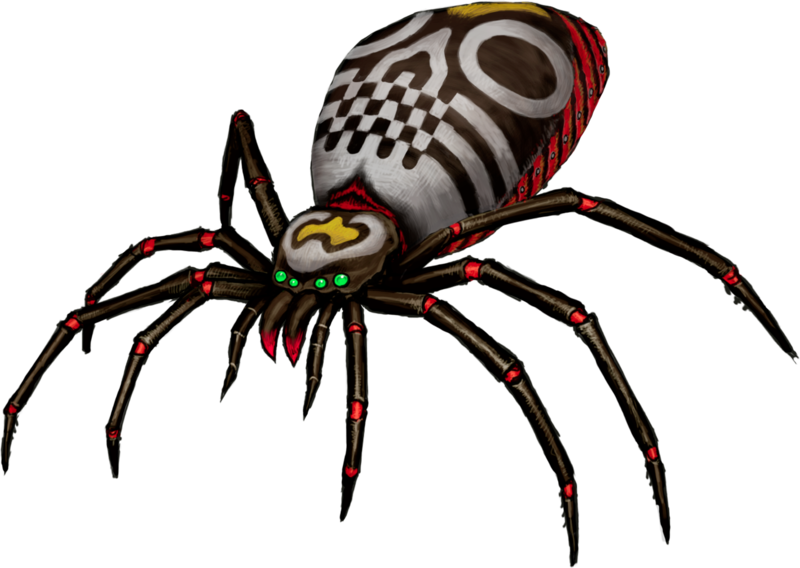 The scary Skulltula spider was drawn twice for our Legend of Zelda Bestiary Project the Link’s Blacklist so far.